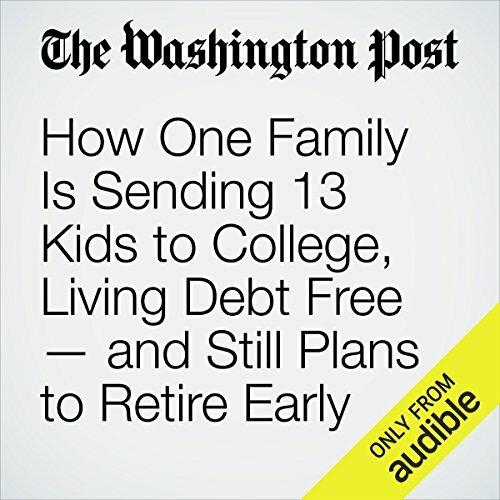 Showing results by narrator "Sam Scholl"
"How One Family Is Sending 13 Kids to College, Living Debt Free — and Still Plans to Retire Early" is from the August 11, 2016 Lifestyle section of The Washington Post. It was written by Erica Johnston and narrated by Sam Scholl. "How Michelle Obama's Team Wrote the Speech That Sparked the Melania Trump Controversy" is from the July 19, 2016, Lifestyle section of The Washington Post. It was written by Krissah Thompson and narrated by Sam Scholl. 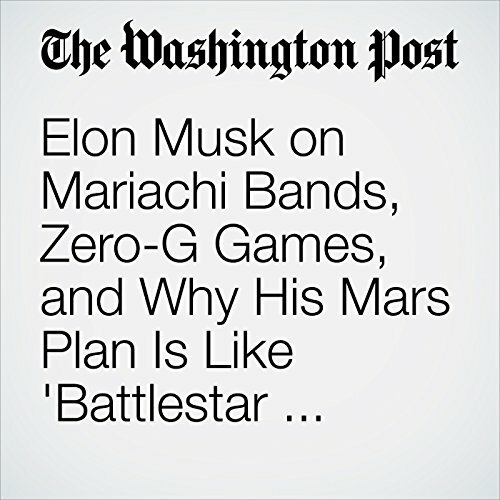 Elon Musk founded SpaceX in 2002 with the goal of colonizing Mars. And for months he’d been saying he’d finally provide details of his plans at the International Astronautical Congress here. Billionaire Warren Buffett has some wise words for investors: Stop throwing money away on bad advice. 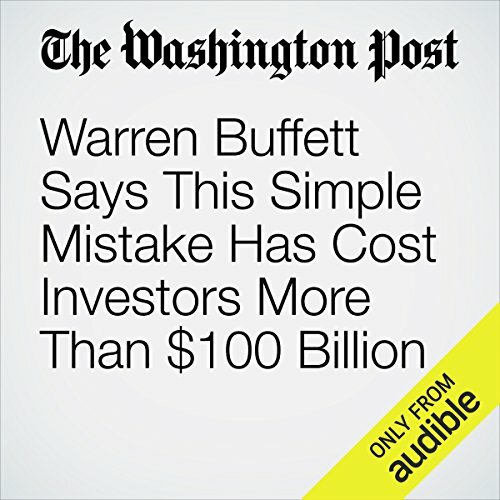 "Warren Buffett Says This Simple Mistake Has Cost Investors More Than $100 Billion" is from the February 27, 2017 Business section of The Washington Post. It was written by Jonnelle Marte and narrated by Sam Scholl. 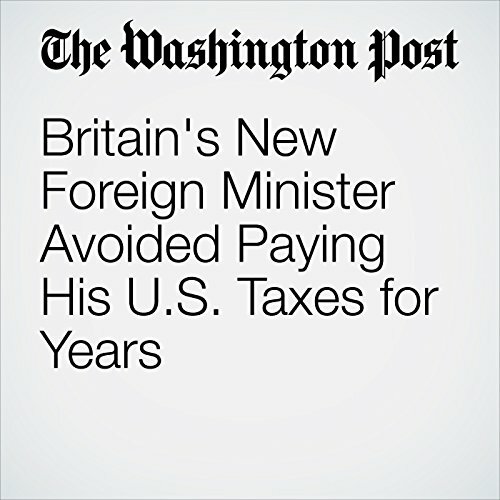 "Britain's New Foreign Minister Avoided Paying His U.S. Taxes for Years" is from the July 14, 2016 Business section of The Washington Post. It was written by Ylan Q. Mui and narrated by Sam Scholl. 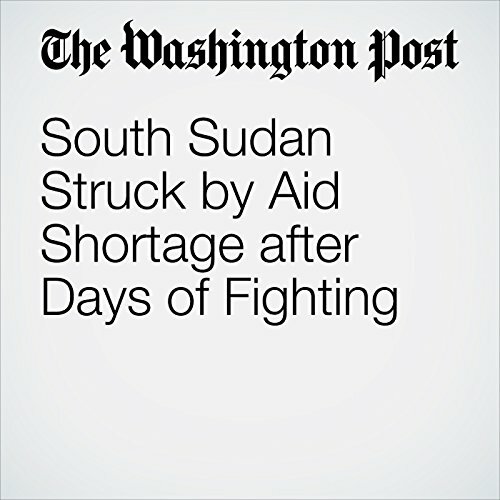 "South Sudan Struck by Aid Shortage after Days of Fighting" is from the July 13, 2016 World section of The Washington Post. It was written by Kevin Sieff and narrated by Sam Scholl. 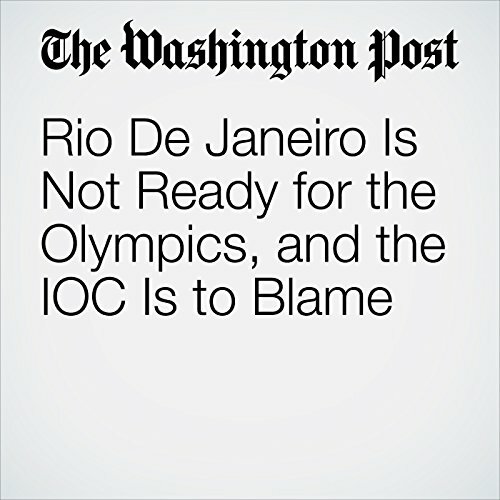 "Rio De Janeiro Is Not Ready for the Olympics, and the IOC Is to Blame " is from the July 15, 2016 Sports section of The Washington Post. It was written by Sally Jenkins and narrated by Sam Scholl. 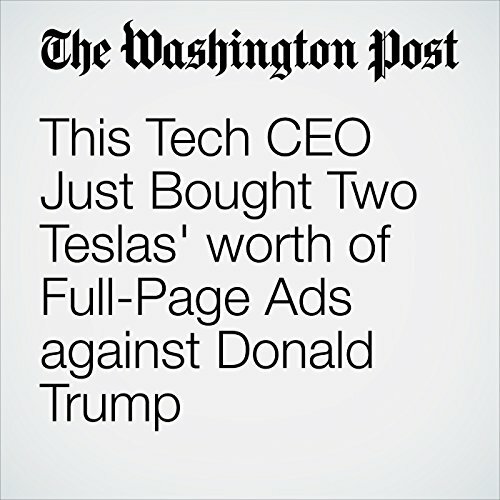 "This Tech CEO Just Bought Two Teslas' worth of Full-Page Ads against Donald Trump" is from the July 17, 2016 Technology section of The Washington Post. It was written by Brian Fung and narrated by Sam Scholl. 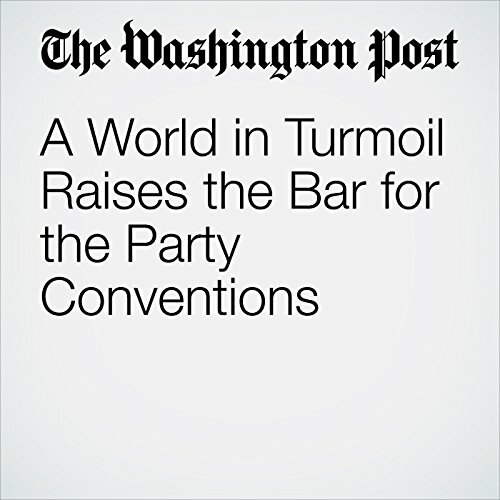 "A World in Turmoil Raises the Bar for the Party Conventions " is from the July 17, 2016 Politics section of The Washington Post. It was written by Dan Balz and narrated by Sam Scholl. 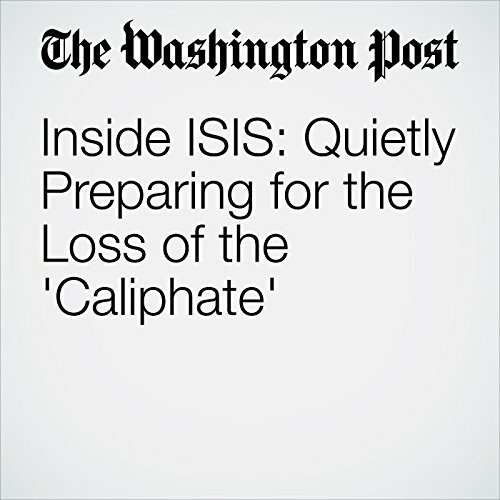 "Turkey Detains 6,000 in Failed Coup, including Turkish Commander at Incirlik " is from the July 17, 2016 World section of The Washington Post. It was written by Hugh Naylor and Erin Cunningham and narrated by Sam Scholl. "More Suspects Arrested in Connection with Truck Attack in Nice" is from the July 17, 2016 World section of The Washington Post. It was written by Sudarsan Raghavan, Michael Birnbaum and James McAuley and narrated by Sam Scholl. 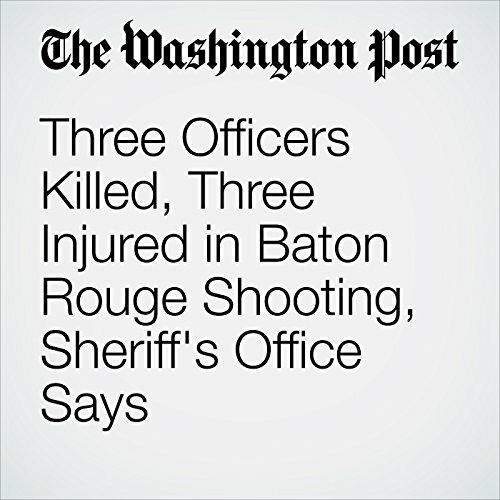 "Three Officers Killed, Three Injured in Baton Rouge Shooting, Sheriff's Office Says " is from the July 17, 2016 National section of The Washington Post. 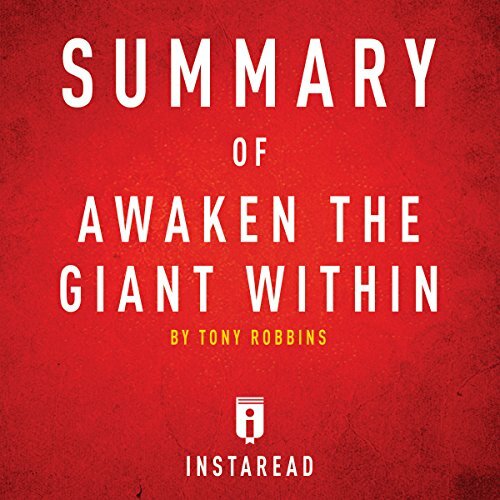 It was written by Peter Holley, Wesley Lowery and Mark Berman and narrated by Sam Scholl. 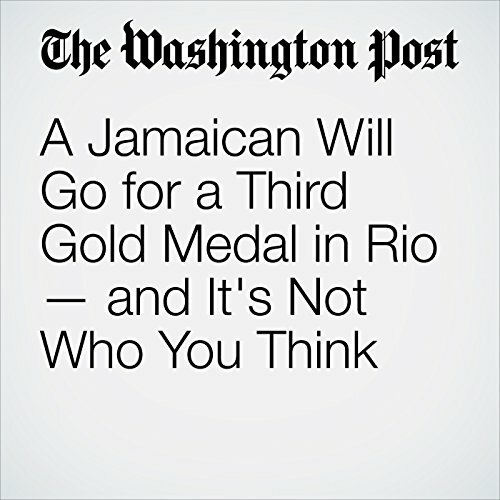 "A Jamaican Will Go for a Third Gold Medal in Rio — and It's Not Who You Think" is from the May 01, 2016 Sports section of The Washington Post. It was written by Ross Kenneth Urken and narrated by Sam Scholl. 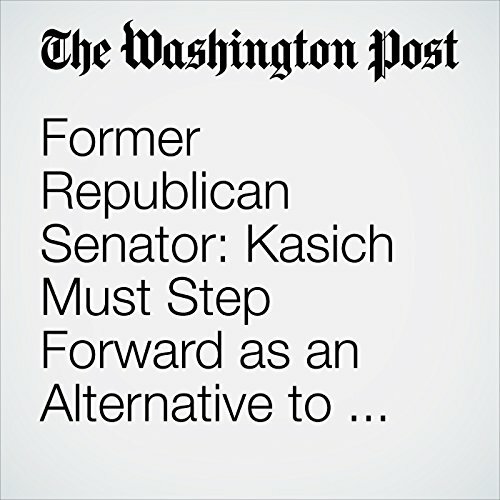 "Former Republican Senator: Kasich Must Step Forward as an Alternative to Trump" is from the July 13, 2016 Opinion section of The Washington Post. It was written by Gordon Humphrey and narrated by Sam Scholl. 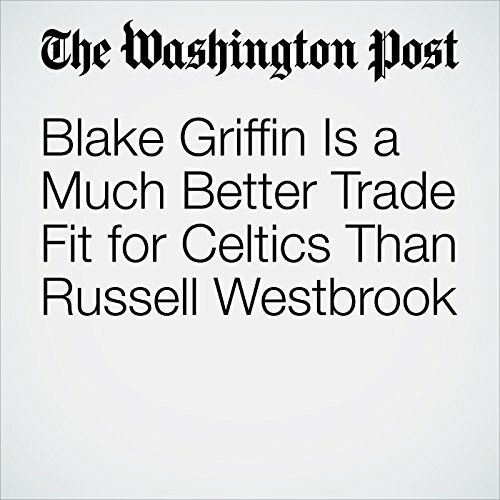 "Blake Griffin Is a Much Better Trade Fit for Celtics Than Russell Westbrook " is from the July 14, 2016 Sports section of The Washington Post. It was written by Neil Greenberg and narrated by Sam Scholl. "'Trigger-Happy' or Well Trained? Fresno Police Release Video of Dylan Noble Shooting" is from the July 14, 2016 National section of The Washington Post. It was written by Michael E. Miller and narrated by Sam Scholl. "J.K. Rowling, Creator of the Harry Potter Universe, Is No Longer Its God" is from the August 22, 2016 Lifestyle section of The Washington Post. It was written by Abby Ohlheiser and narrated by Sam Scholl. An upcoming challenge to the viticultural designation for Northern California highlights shortcomings in the U.S. system. 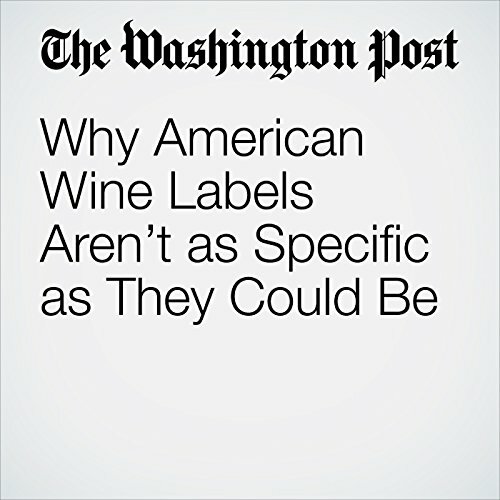 "Why American Wine Labels Aren’t as Specific as They Could Be" is from the December 31, 2016 Food section of The Washington Post. It was written by Dave McIntyre and narrated by Sam Scholl.